You may be wanting to remodel your kitchen as a nice upgrade while you still live in your home but you also want to make sure not to go overboard so you can get a good return on your investment when you sell your house. 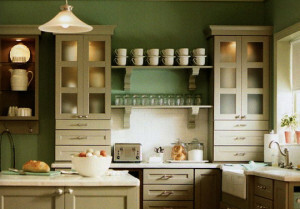 Some areas to consider in your kitchen remodel are cabinets, fixtures, countertops, flooring, and kitchen appliances. Below are some tips for remodeling all these areas without going over budget. Kitchen Cabinets – Most people may want to do some major demo and replace all the cabinets in the kitchen. However, it is amazing how simply refinishing the existing cabinets will bring them back to life. A new finish or a fresh coat of paint can make a big difference without spending a lot of money. Fixtures – Lighting and faucet fixtures can be relatively inexpensive to replace and really update a kitchen. Remember you don’t have to buy the most expensive kitchen faucet to give your kitchen a new look. Countertops – Of course, everyone would love brand new granite countertops in their kitchen however a less expensive choice can be just as good especially if you are thinking of selling your house in the near future. 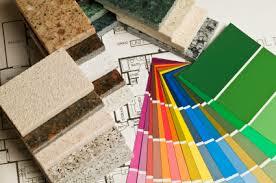 Flooring – Replacing old flooring in your kitchen by updating it to either wood or tile is generally a good investment. If your existing kitchen floor is tile perhaps just getting it professionally cleaned will do the trick and save you some money. Kitchen Appliances – Now here is an area where you can really blow your remodeling budget. Again, everyone would love all matching stainless steel appliances but consider your return on investment when you are going to sell. If you need to replace your appliances by all means do that but consider maybe matching black or ivory appliances to keep your budget in check. So, if you are looking to get the best return on your investment with your kitchen remodel, be sure to address these five areas. 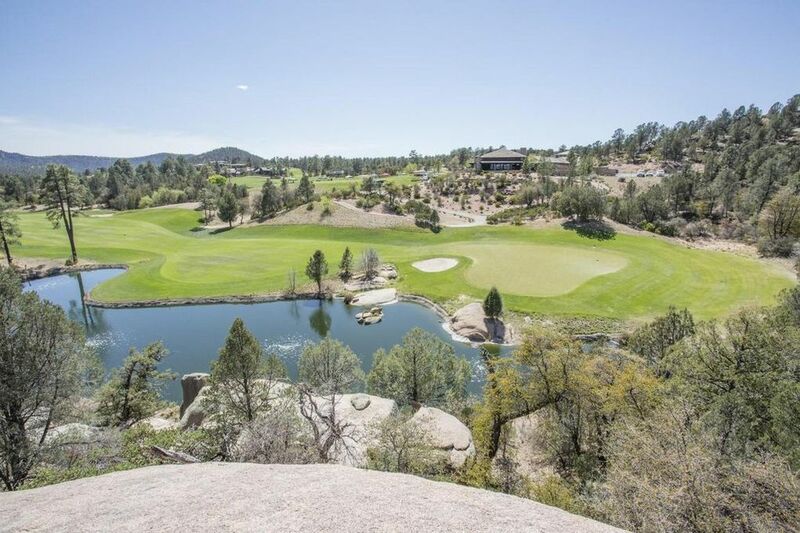 And if you are looking for property for sale Payson AZ, call Rory Huff at 928-595-0136. 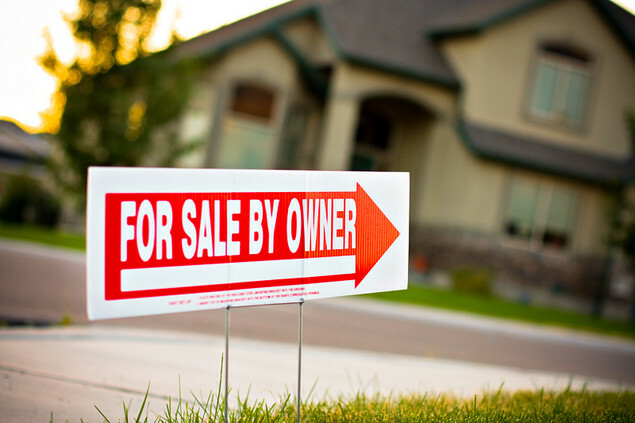 As a seller you want to sell your home as quickly as possible. Small remodel projects can help you achieve that goal. But which projects should you choose to appeal to buyers who are looking for property for sale? Kitchen and bathroom remodels are normally on everyone’s list but what about the exterior of your home or even turning the attic into an extra bedroom or hobby room. Below are some projects which will help sell your home fast with the best return on your investment. Project Area #1 – Your Home’s Exterior – Updates to your home’s exterior will not only increase your home’s curb appeal and attract more buyers but it will also make your neighborhood happy. Repainting your house is a great investment and really spruces up your home’s exterior. Also painting the entry door and even replacing its’ hardware will really welcome buyers into your home with minimal expense. Project Area #2 – The Kitchen – This is an area to be careful not to go over board. You do not need to replace all your appliances with luxury, high-end appliances. Nor do you need to replace all of your kitchen cabinets. 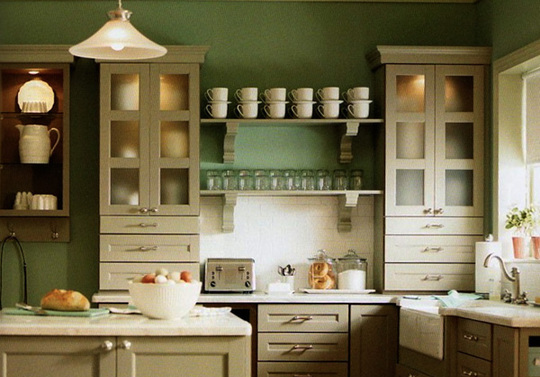 You can really update the are simply by resurfacing or repainting your existing cabinets. If your kitchen sink faucet is a bit old and worn, a new one can certainly add eye appeal. Project Area #3 – Bathrooms – Again, it is easy to go over spend remodeling the bathrooms in your house. Remember to stay in the mid-range price point for your remodel. Perhaps you only need to get the tile grout professionally cleaned and replace the outdated hardware and fixtures to update your bathrooms. If your budget is tight, focus on the master bath as remodeling this room in the house will give you a better return on your investment. Project Area #4 – Attic Remodel – If your house has a large attic space, consider turning it into an extra bedroom or hobby room. Attic remodels provide high returns and a big payoff when you sell your home. Project Area #5 – Basic Repairs – Before you plan any of the projects above make sure you address any basic repairs needed around the house. These repairs will over shadow any remodeling project if left undone. So make sure you fix that broken tile and repair the hole in the drywall first. So, if you are looking to sell your home fast make sure you follow these 5 remodeling project areas. But don’t forget those basic repairs first. And if you are looking for property for sale in Payson AZ, call Rory Huff at 928-595-0136.